“Most of the drives that we all have, are not coming from a healthy place”, shares Marcus. “You can have the cars, you can have the money, you can have the relationships but if it’s always for someone else, then the highest level of achievement is never enough. It’s the hollow victory,” adds Anahata. The initial discussion weaves in and out of personal stories relating to family expectations, creating, meeting and surpassing personal goals, and the interrelationship of these close ties to contributing to a person’s identity. 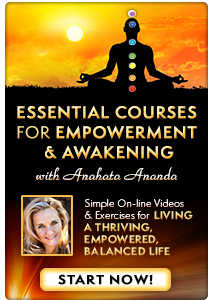 Anahata teaches group and online courses on the dynamics of conscious relationships to assist people with building a personal identity based on foundations and validations originating from within, and not reliant on the opinions or judgments of others. Anahata offers some of the key points from her course material when the discussion turns to the topic of how attempting to control others, will take a toll on the physical body. 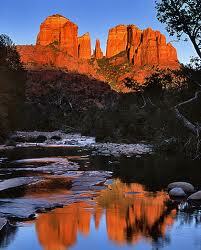 “The mind is constantly getting reflections of who we are based on how somebody behaves,” states Anahata. 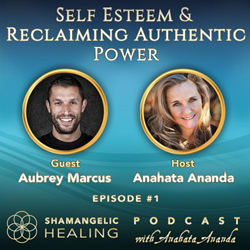 “We’ve got to step out of the roles and reflections of others… that level of authenticity is where our power is derived.” They discuss how the practice of allowing others to create a person’s identity for them, affects the solar plexus energy center and wears on the adrenal glands when constant attention to measure up to external expectations, is a motivation. Marcus explores the pitfalls of guilt and shame and how self judgement can begin to wear down a person emotionally as well as physically. 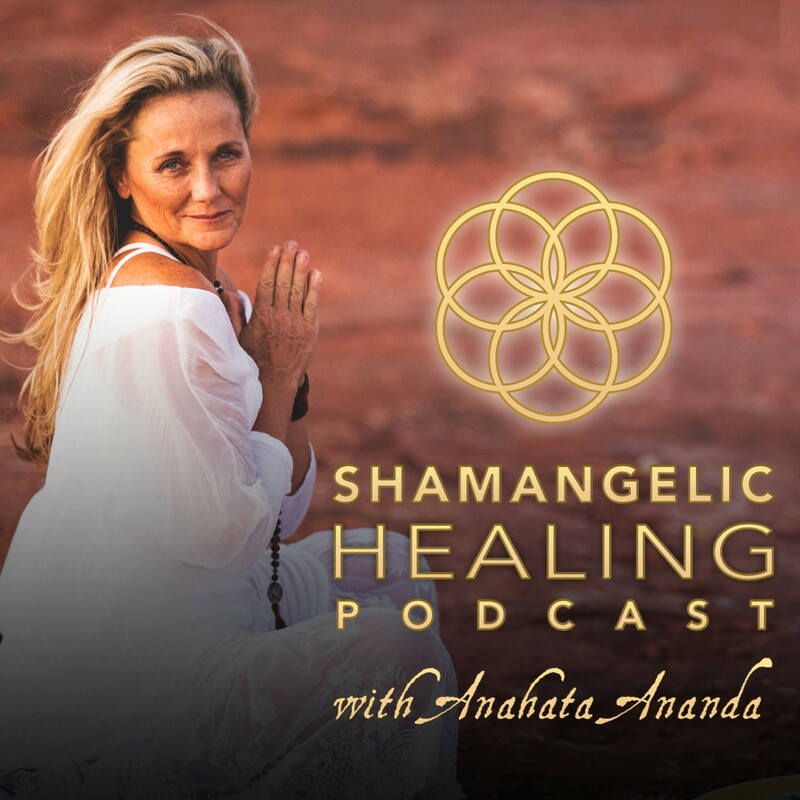 Anahata shares with her clients how to create clear boundaries in personal and professional relationships in order to gain authentic power, cultivated from one’s own actions and expectations from within. “The deep pain, the heartbreak that people talk about, that’s because you’ve outsourced your own love. And so, your love for yourself, goes with the other person,” states Marcus. They discuss the importance of self-love and creating an authentic identity from a place of deep, spiritual, inner knowing. “If my identity, value and worth was determined by me being in this marriage or in this partnership, and maybe for healthy reasons... our relationship have come to a conclusion... am I now unworthy,” asks Anahata. She states this question has come to her from thousands of clients in one form or another over the course of two decades. 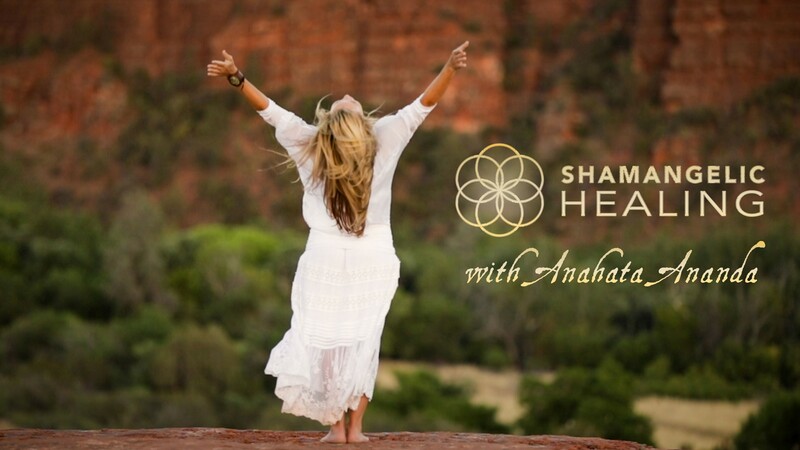 It is a prevalent condition that she sees regularly from those coming to Sedona for her Shamangelic Healing sessions and Empowerment and Awakening Retreats.